The music department of The Fountain of Life Church (TFOLC) recently held a concert to launch its debut album at the church’s auditorium in Ilupeju, Lagos State and it was an evening of angelic worship and spectacular praises! 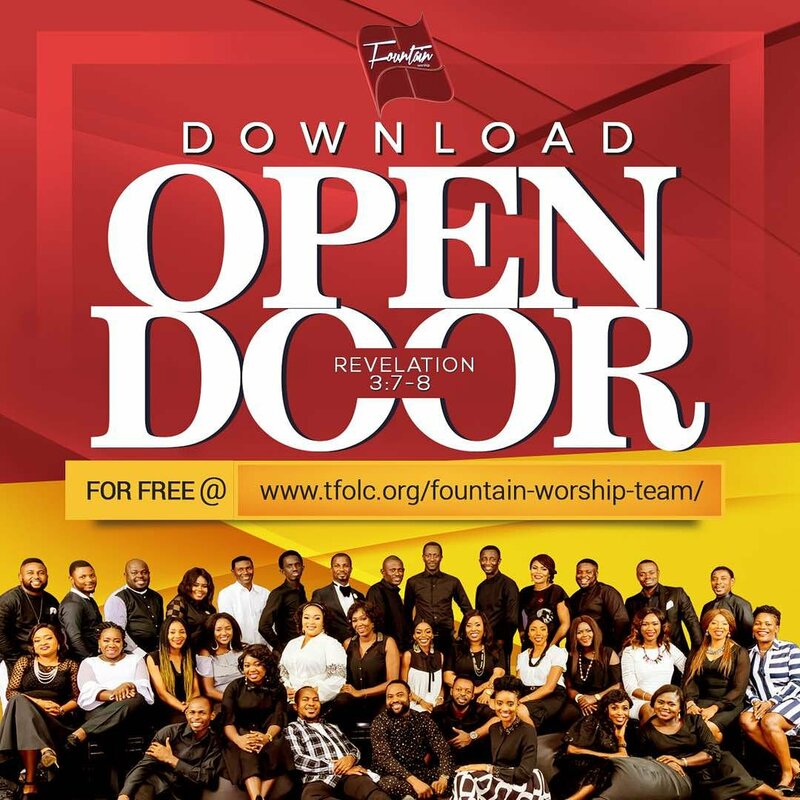 The 10-track album with the title “Open Door,” is a mixture of worship and danceable songs, filled with strong messages of God’s unlimited love to humanity. Some of the tracks include: “How Lovely is Your Presence” by Damola Oguntoyinbo and Joyce Nwabueze, “Oyin Momo” by Deborah Ajayi, “Only You” by Seun Shaba, “Jesus You are Powerful” and “Jesu Na Nigi” by Oluchi Uguru, “Majesty” by Ayotunde Adejumo, “God Alone” and “Revival Rain” by Tolu Odukoya-Ijogun, “Ebubedike” by Uche Edmund and “Open Door” by four members of the group led by Tolu Odukoya-Ijogun. Tolu, who is a pastor in the church and also the daughter of the senior pastor, Taiwo Odukoya, revealed that the church sponsored the project, because of the confidence reposed in members of the department. “I am proud to say that every expenditure that went into producing this album was provided by our church. This shows the belief our pastors and benevolent members have in us, in our potentials and in our dreams,” she said. The group thrilled spectators with boisterous praise medley, as they danced joyfully. There were equally performances from the four arms of the department: Fountain Worship team, the Grace Band – consisting of instrumentalists, the Grace Levites – the older choir and the GX Choir – the youngest group.